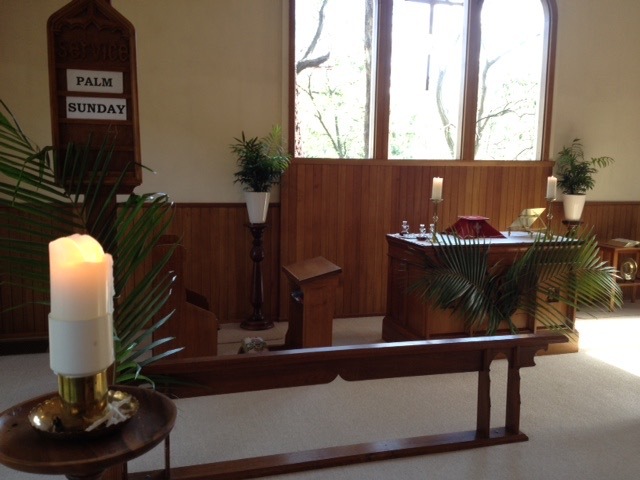 St Stephen's Anglican Church Warrandyte is a welcoming group of local people worshipping God in the beautiful natural surroundings of Warrandyte on the Yarra river. It is built on a foundation of strong support by the local community and a deep confidence in the grace and power of God. Many of our regular parishioners are from the immediately surrounding Warrandyte area, but people also come from much farther afield. Some come for the country atmosphere, others come to be among friends. Each find more of the God who is revealed in Jesus Christ. No matter where you come from, or the reason why, you are welcome to join us for any part of our regular program of worship, meditation, or community conversation. St Stephens is blessed to have many wonderful volunteers, a committed parish council and two paid staff. Here you will find a summary of our beliefs on some of the core issues of the Christian faith. We would love to talk to you and answer any questions you have about Christianity. Here you will find a statement of St Stephen's Mission and Vision.